With good planning and design any project can be successful. At the concept stage Slatter Construction can help you select a design team and offer expert advice to ensure that your project gets off to the right start. With more than twenty years of experience working with local design professionals and engineers, we know how to build a successful design team and get to work. After the initial site review, we determine the project components, identify which consultants to consider and quickly get things moving. We involve subcontractors from the outset to gather their expertise and gain a cost commitment, which saves both time and money. We ensure that every aspect of the job is thought through in detail by people we trust to get the job done right, and then manage the job through to completion. Prior planning prevents poor performance. Our jobs run smoothly because we do our homework and pay attention to details. 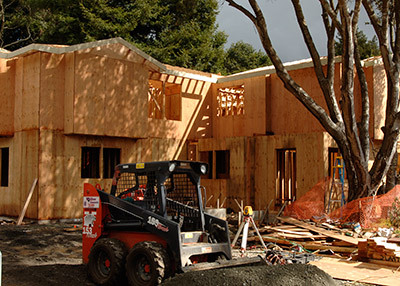 Preconstruction is a service that is included with every job we build—and we also offer it as a stand-alone service to property owners who need an independent consultant to orchestrate a complex project. 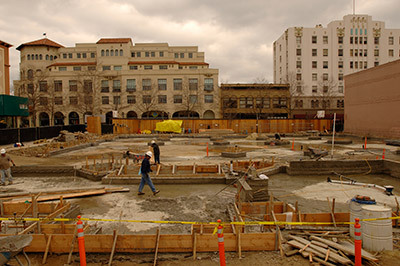 We offer construction management services to clients in need of an experienced hand to oversee particularly complex construction projects. 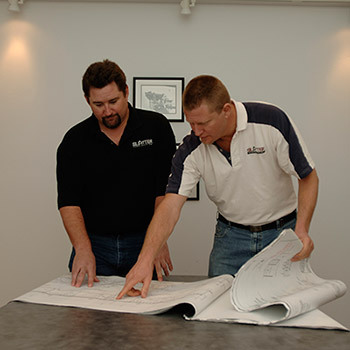 Our success is built on straightforward communication, attention to detail and an ability to get the job done. We will ensure that our high standards are upheld in all aspects of planning and construction. As construction manager, Slatter can leverage extensive construction experience to help clients make informed decisions, resolve issues before they become problems and keep the job running smoothly. Architect, William Bagnall Architects, Inc.